Temporary employment agencies offer workers not only a chance at more job opportunities, but also a great deal of flexibility. Staffing services stream-line the job hunt while teaching candidates valuable skills useful throughout life. Discover the advantages to working with temporary employment agencies and the type of work they offer. 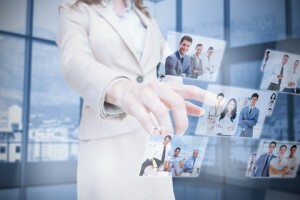 Many temp jobs have potential to turn into full-time careers. 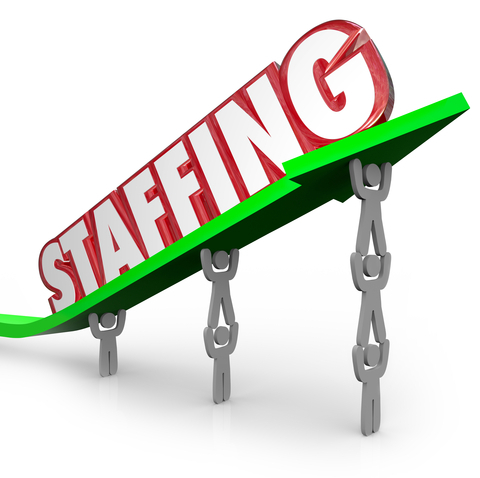 Working with a staffing agency, job-seekers have the benefit of “trying on” jobs in a variety of fields to decide what the best choice is. This is especially beneficial for newcomers to the job market or for people looking to change careers. 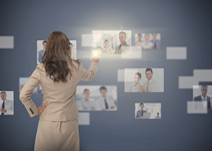 An executive assistant is a step up from your basic administrative assistant. The ability to multitask and communicate effectively cannot be overstated. While administrative assistants are expected to be a skilled jack-of-all-trades, executive assistants should be a master-of-all-trades. So what exactly is it that executive assistants do? 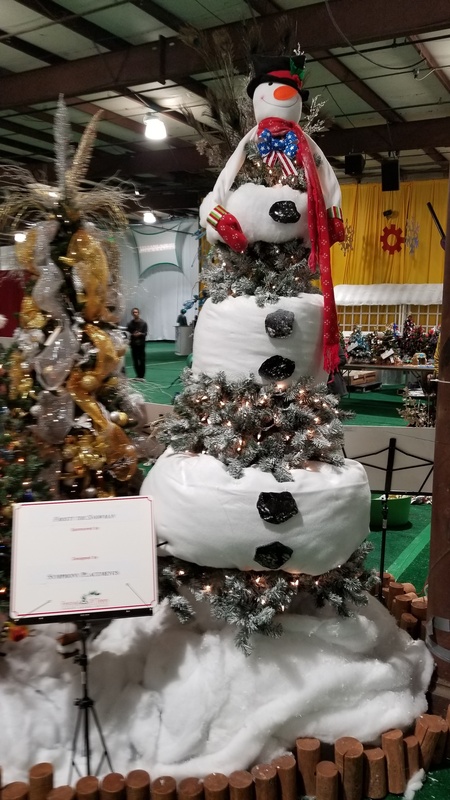 November brings us to giving thanks with our families and over eating, but it also signals another year of Kennedy Krieger Festival of Trees. Again for 2018 Symphony Placements employees decorated a Tree for the festival seen here we did a Snowman Tree. Trees are for sale, however if not bought they are removed to Kennedy Krieger and are placed all throughout the hospital and doctor’s offices to bring holiday Joy to all the sick children. Hope our guy does not melt!!!!!!!!!! Keep up with Symphony Placements!